Amazing Technology Deployments. World Class Support. Maxus Group is focused on provisioning premier talent and technology solutions to our clients through our integrated service lines. At Maxus, we serve our clients in multiple disciplines, allowing us to gain deeper insight into their unique cultural and organizational requirements. 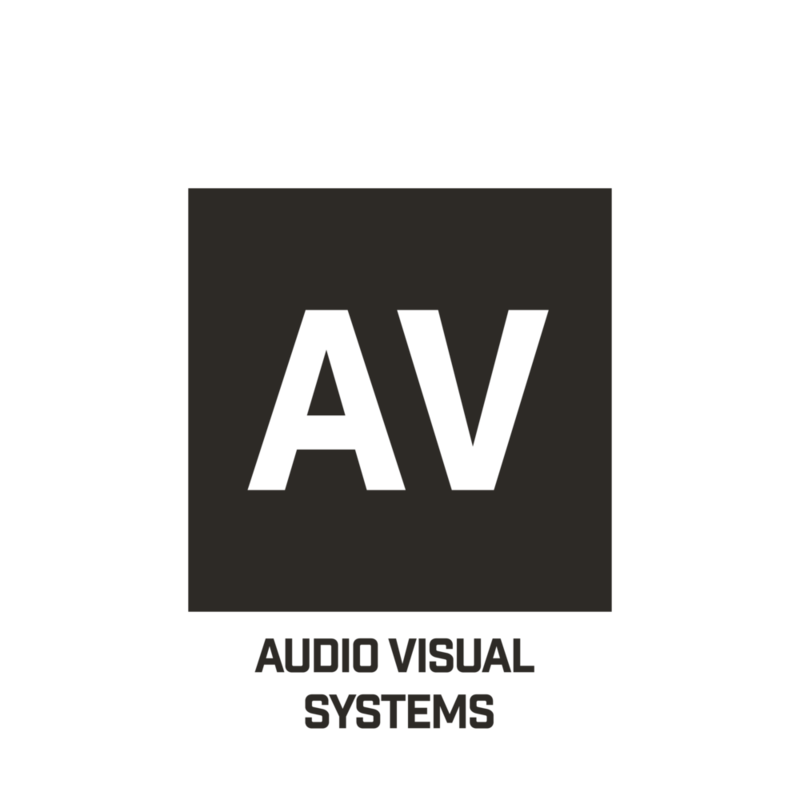 AV team provides outstanding designs, engineering, commissioning and support. drawings, thorough coordination and comprehensive construction management. 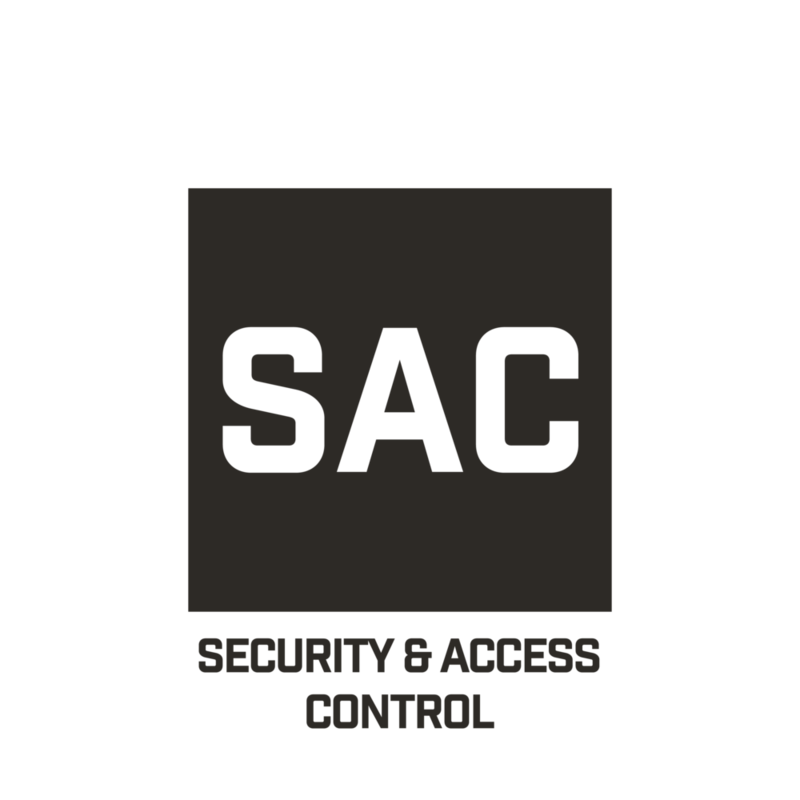 From cameras to video management systems, or badge readers to access control software, our team ensures fully integrated security solutions for our clients. 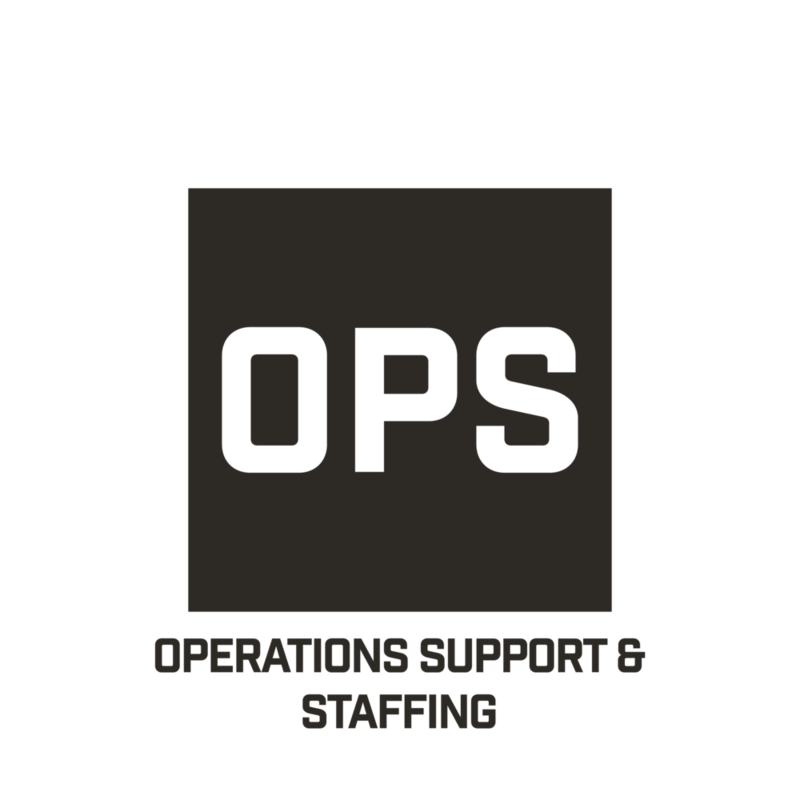 Great staffing and support flows from outstanding recruiting. Our expert recruiters ensure candidates who are the right fit for our clients' permanent or contract needs. 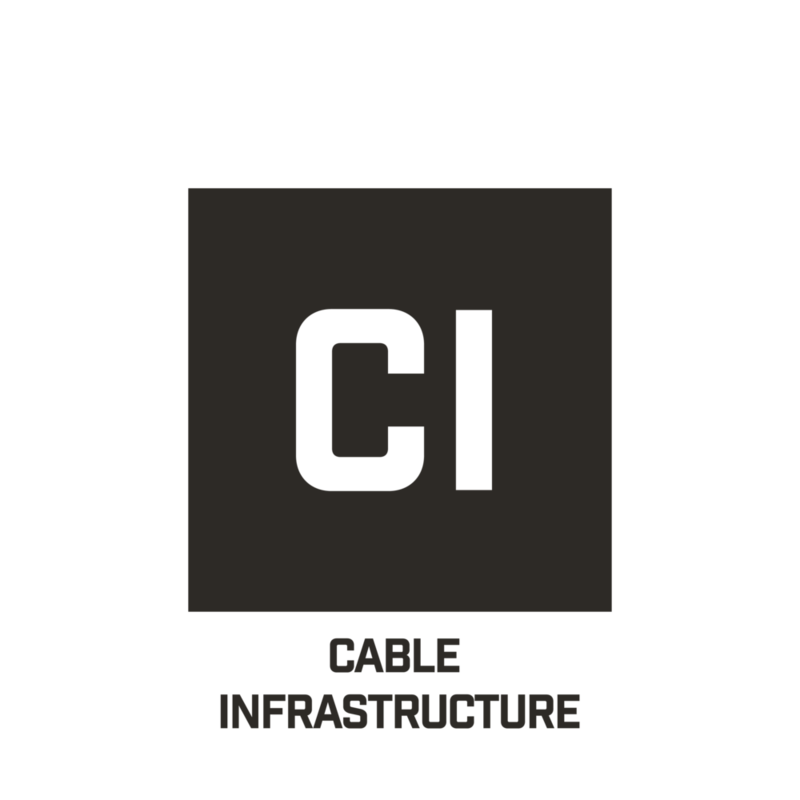 Our Event Support and Video Production division creates and captures amazing experiences for audiences and viewers across the globe.